@tachyeonz : Created on April 30, 2017, 3:48 p.m. 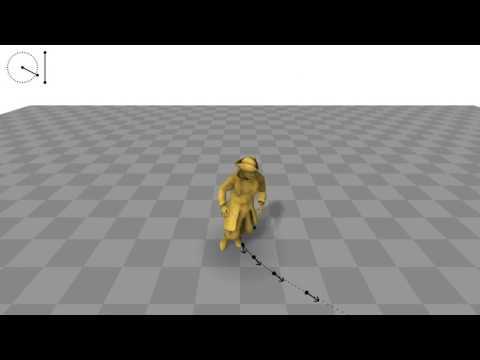 This year at SIGGRAPH I am presenting Phase-Functioned Neural Networks for Character Control. This paper uses a new kind of neural network called a “Phase-Functioned Neural Network” to create a character controller suitable for games.